Is your website still stuck in the ‘90s? Let me give your website the face-lift it deserves and speed it into the 21st century. Let’s do our part and clean up the internet, one website at a time. I specialize in building beautiful websites from the ground up. Your users are always at the forefront of front-end design and I aim to make their experience special when they arrive at your website. 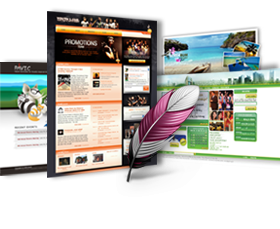 Each website is uniquely built and designed to represent the client’s individual brand. Each website is carefully crafted to meet industry standards and to work across all target browsers so you reach the widest audience possible. Not only do my websites look great, but they have to perform as good as they look. I implement time-tested and cutting edge solutions that provide you with the tools you need to keep your website running. 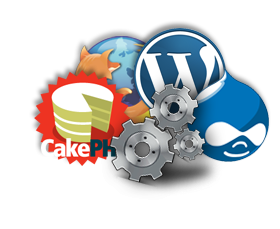 I specialize in building Content Management Systems (CMS) for websites that require no programming background to use. I also Search Engine Optimize (SEO) your website so that your content is visible out in the vast world wide web. I’ve been known to bring an edge beyond the screen as well. 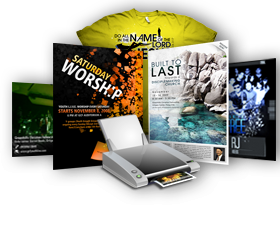 From business cards to shirts and tarps, I help transform your ideas into creative printed materials. If it can be printed on, I can design for it. Whether we’re designing a campaign from scratch or utilizing your existing design identity, I’ll help you maximize the creative potential of your ideas. With the world wide web quickly changing the faces of small and medium sized businesses, I create web-based business solutions that streamline business processes and help you stay on top of your transactions without having to shell out millions for enterprise-level solutions. Because it’s web-based, you can access all your data, wherever and whenever. 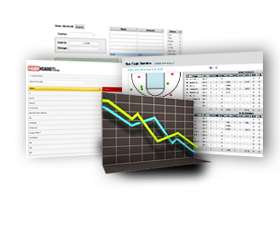 Move past those spreadsheets and let me build custom solutions that fit your needs.